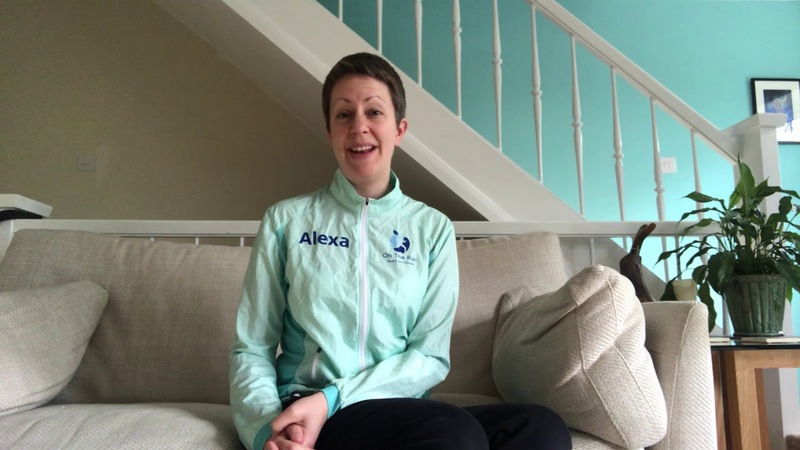 Scroll down for the #ukrunchat conversation report for January 29th, 2019 EST. When it comes to participants, we ranked 43rd among 513 conversations. In terms of the number of posts, we ranked 43rd out of 513 conversations that took place. This conversation ranked 49th out of 513 in terms of the amplification of ideas & content. There were 39 reshares, 34% of posts, during the course of the conversation. 8% of participants in this conversation engaged each other 9 times. Putting the Adventure into Racing : we love exploring the great outdoors... and run adventure events - adventure racing, ultra running, and GPS tracking. Father to 2, husband to 1. I like to run. I'm a 2.32 marathoner, 1.10 half, 31.30 10k and 14.53 for 5k. Beginning at St Bee's on the west coast, the route crosses the north of England through three National Parks finishing in Robin Hood's Bay on the east coast. 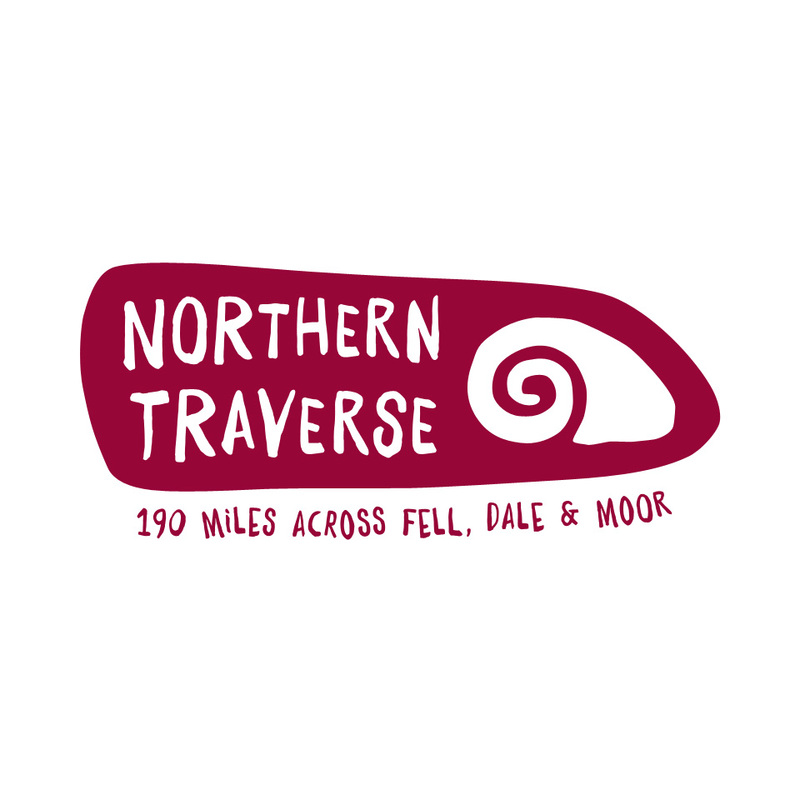 Taking in iconic mountains, valleys, moors and a total of 16,300 feet of ascent, the Northern Traverse is one of the most spectacular ultra races in the world. How to take advantage of your bodies recovery and refuelling window to improve recovery times!